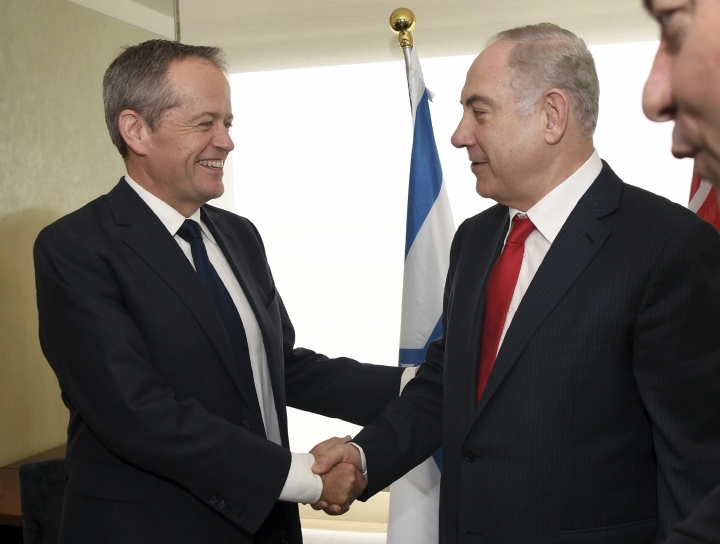 SYDNEY — Australia's opposition leader Bill Shorten says he raised his Labor Party's concerns about Israel's settlements in Palestinian territories during discussions with Israeli Prime Minister Benjamin Netanyahu. 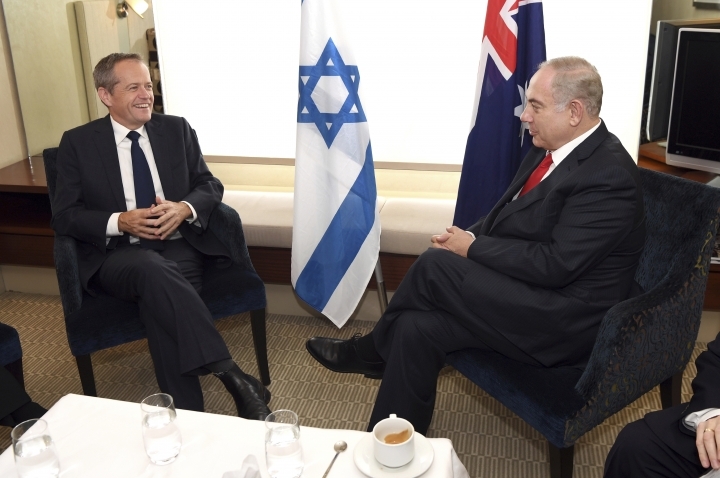 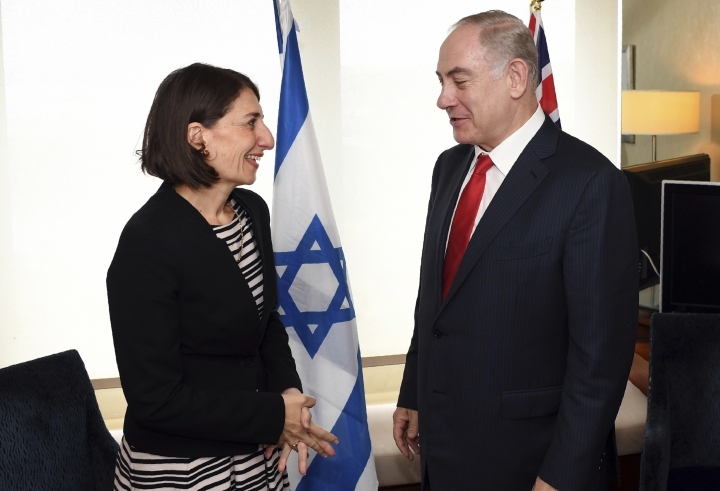 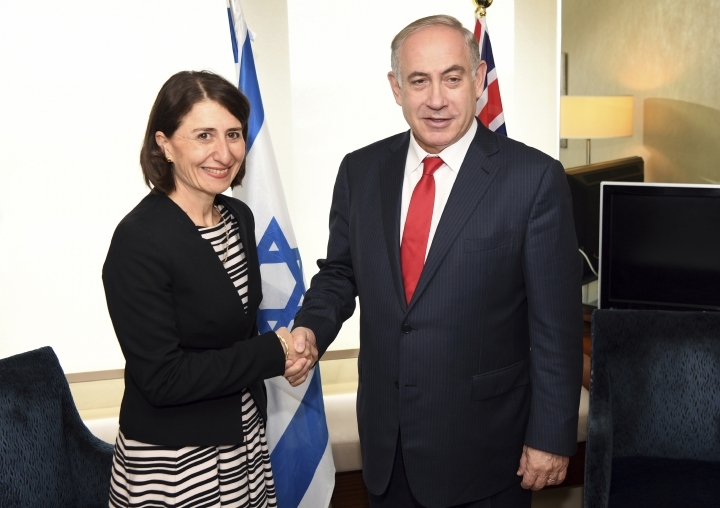 The pair talked for almost an hour in Sydney on Friday, the third day of the first Australian visit by a serving Israeli prime minister. 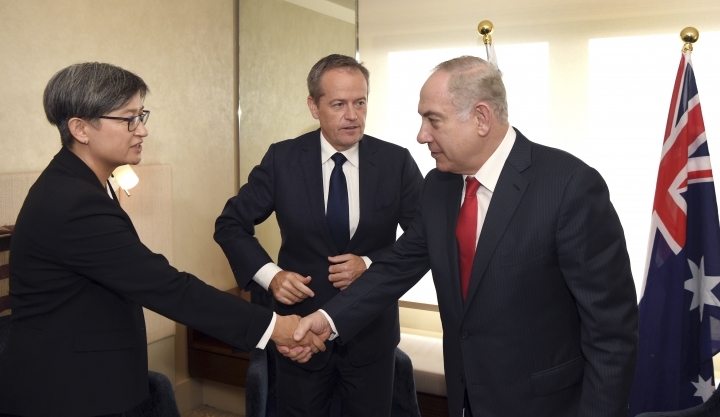 Shorten and three Labor colleagues reiterated the center-left party's support for a two-state solution to Israel's conflict with the Palestinians. 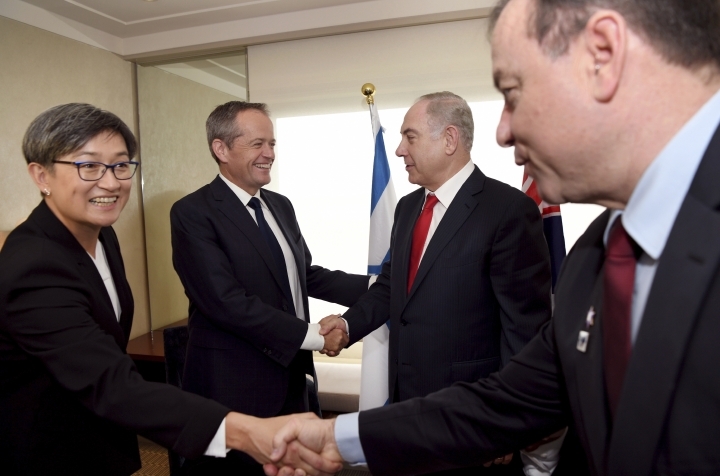 Labor elders frustrated by the lack of progress in finding a two-party solution have called on the party to adopt a policy of recognizing the state of Palestine. 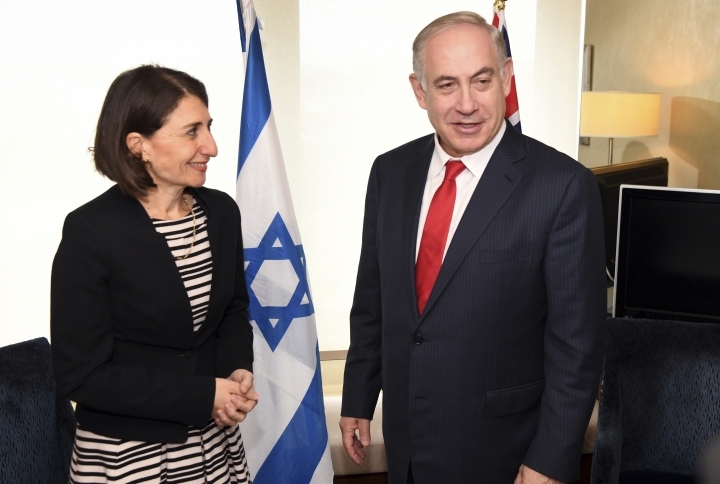 Former Labor prime ministers Kevin Rudd and Bob Hawke want Australia to join 137 countries in giving diplomatic recognition to an independent Palestine.